4) 2 web 2.0 property Creation backlinks with Copyscape passed unique content. No use of any auto approved software's or tools. the OBL would be low as compare to other competitors. After completion i provide full detail with Excel report. Check our 100% Postive rating then order us. If any Question just inbox me. 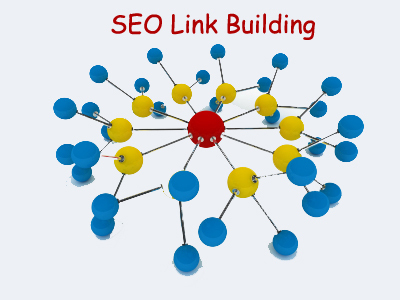 Get 100 persent TOp Ranking on Google with my Perfect seo Linkbuilding All in one package is ranked 5 out of 5. Based on 9 user reviews.